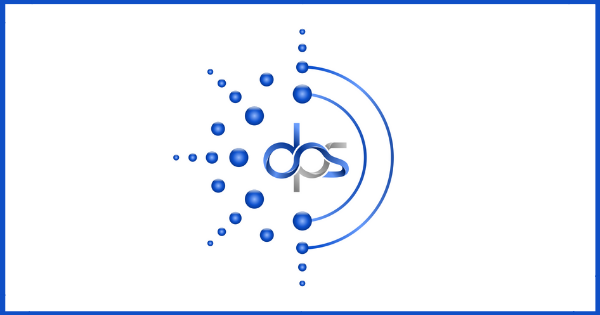 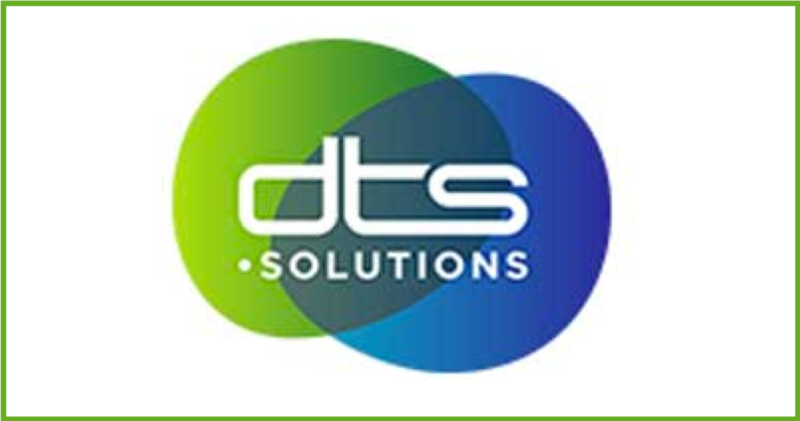 Find out how we helped two-way radio equipment and infrastructure supplier, DTS Solutions to increase their website's organic traffic using search engine optimisation and keyword-optimised content. 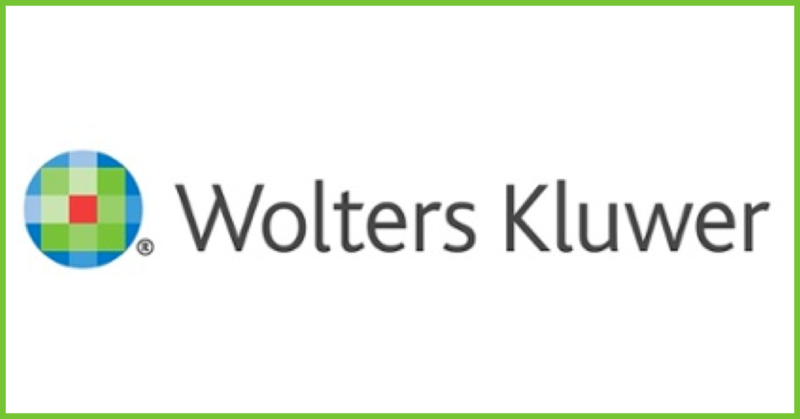 Find out how we empowered the Wolters Kluwer team with the ability to build and deliver marketing campaigns within HubSpot. 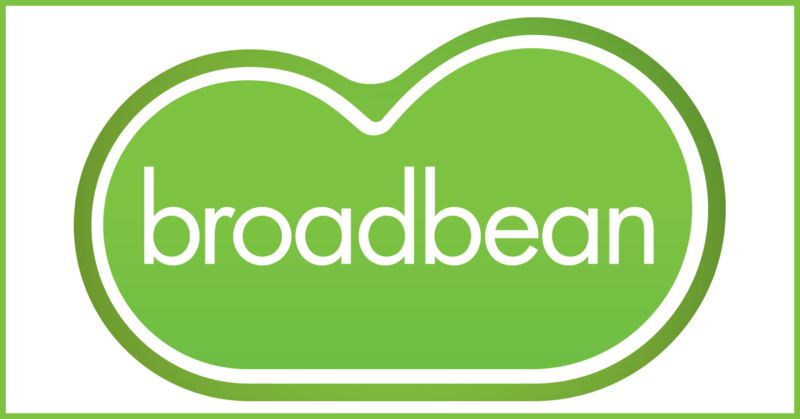 Find out how we provided Broadbean Recruitment Software with expert, on-site HubSpot Consultation over a two day period. 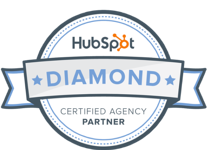 Find out how we helped Digital Post Solutions, to create a lead-generating website with HubSpot GDD and Inbound. 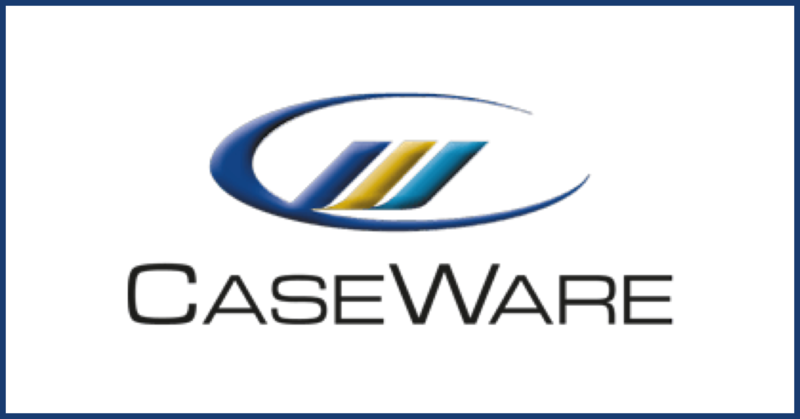 Find out how we helped Accountancy Software provider CaseWare to launch a B2B content creation programme to drive new leads through its website. 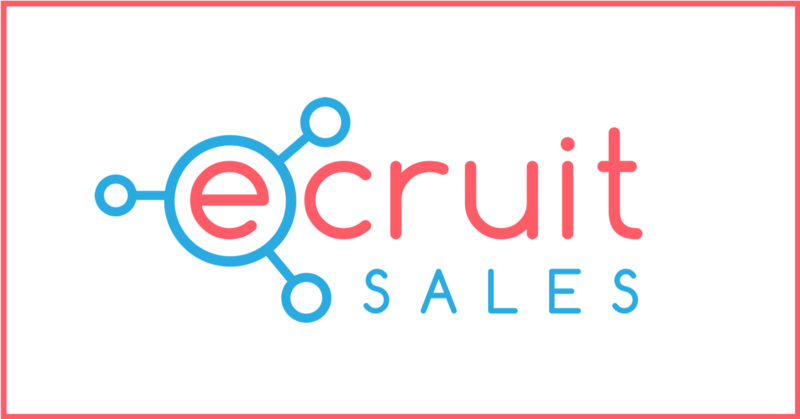 Find out how we helped ecruit, a recruitment and search consultancy, to grow in its first 12 months with HubSpot and Inbound Marketing support. 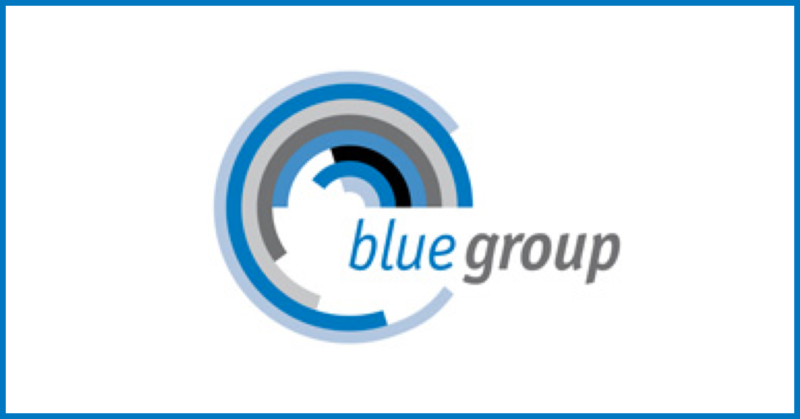 Find out how we assisted Blue Group Inc in deploying the HubSpot Marketing software and implementing content-driven Inbound Marketing campaigns. 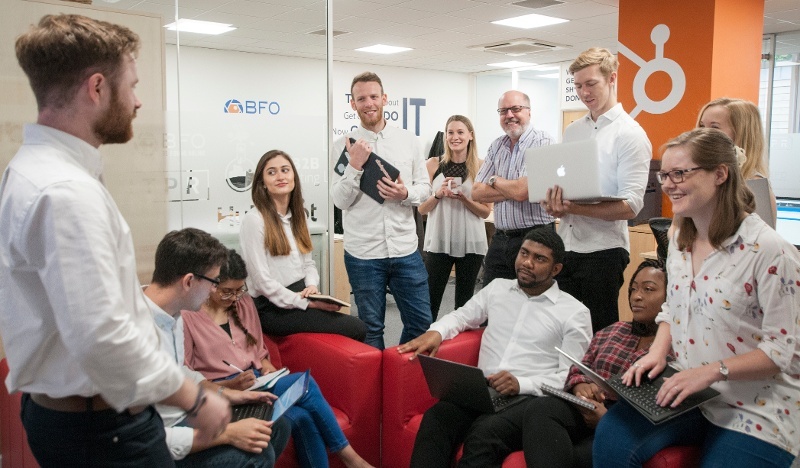 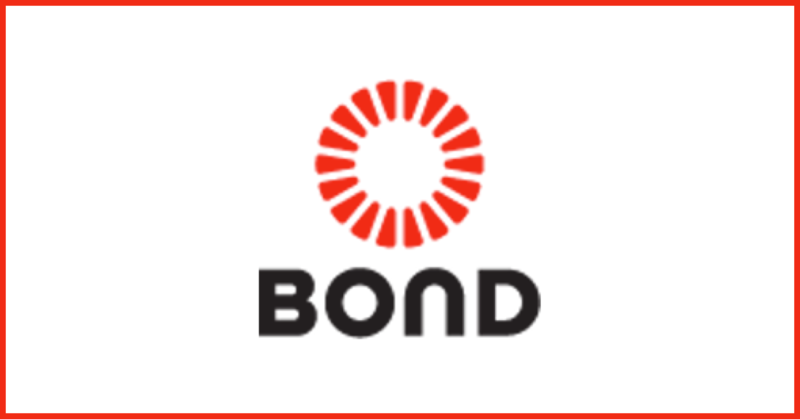 Find out how we helped Bond International Software to generate over 300 new contacts and £55K of new business through PPC and paid social. 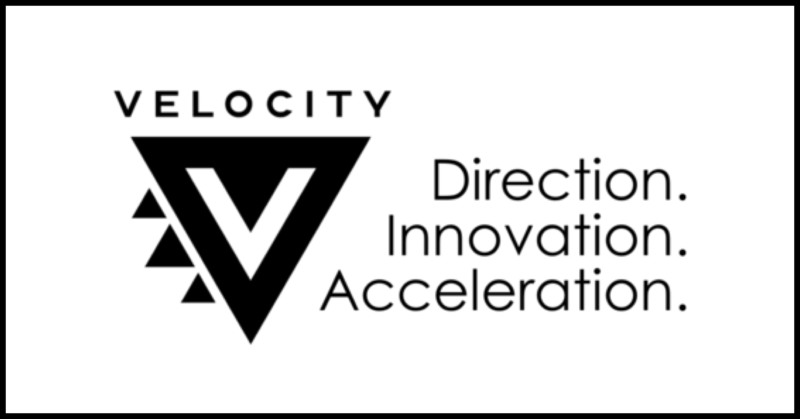 Find out how we helped Velocity to increase its qualified leads and sales enquiries through a sophisticated, HubSpot-built website.